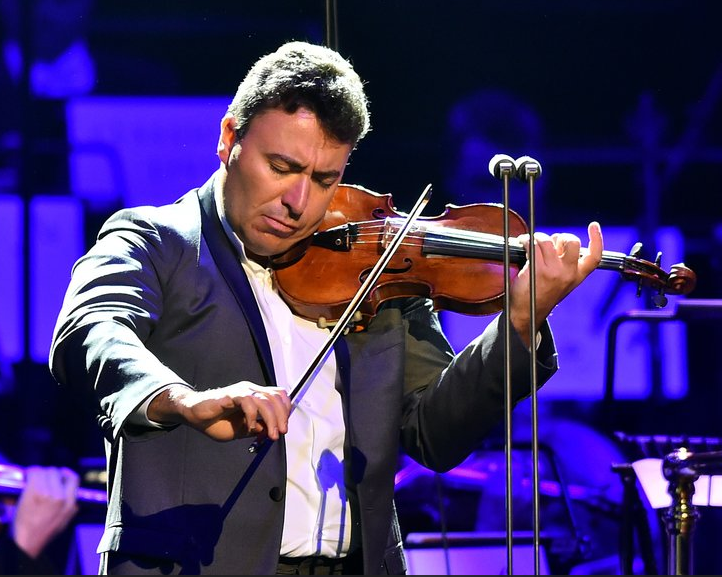 Maxim Vengerov will conduct Eugene Onegin in Moscow! 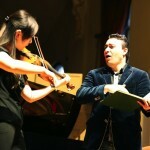 Not to be missed on December 17 & 19 at the Helikon Theatre. We are very excited to announce that Olga Borodina will open the 2017/18 season of The Dallas Opera alongside tenor Clifton Forbis in multiple performances of Samson and Delilah. 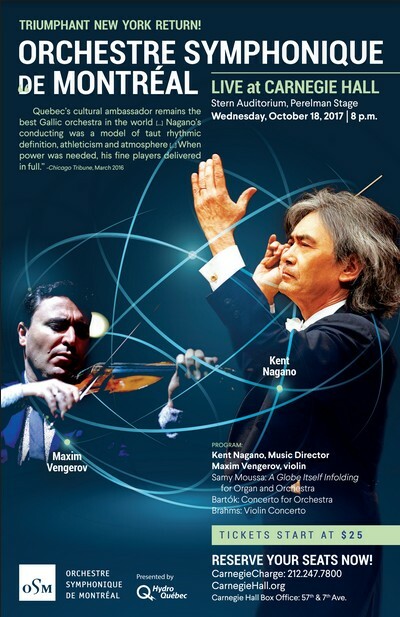 Conducted by Maestro Villaume, the pair will perform together at the Winspear Opera House on October 20th, 22nd, 25th & 28th, & November 5th. 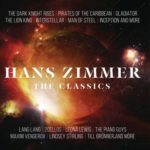 Maxim Vengerov was thrilled to be asked by Hans Zimmer to collaborate on his upcoming album “The Classics” with pianist Lang Lang, which will be released on January 13th 2017! Click here for an exclusive sneak preview of the album! 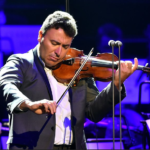 23/02: Maxim Vengerov in Recital with Roustem Saitkoulov @ QPAC http://bit.ly/2iLWsQy – this performance heralds Vengerov’s tenure as 2017 Artist-in-Residence with QSO.